The lawmaker in a bid to shame his accusers shared his NYSC cerificate and captioned it. ‘Another Ndume lie. I finished NYSC in 2001’. 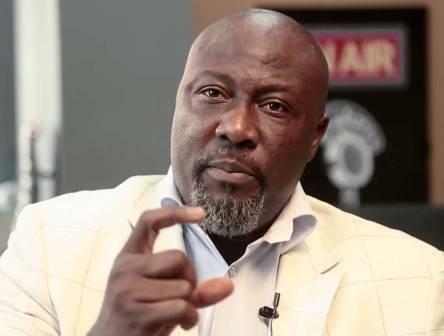 0 Response to "Senator Dino Melaye Shares NYSC Certificate"